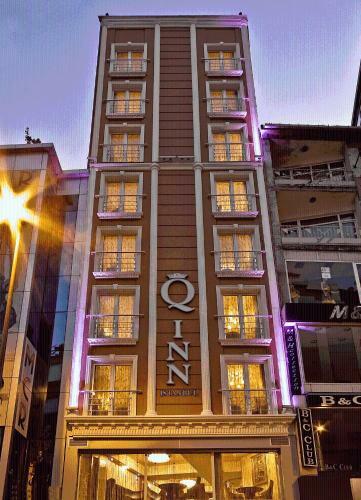 Q Inn Hotel Istanbul - Verified Reviews™ rated 3.6 of 5. Compare deals on Q Inn Hotel. Ranked 250 of 801 hotels in Istanbul, Turkey.